In addition to guest posting on the UpCity blog, KitelyTech is featured as one of the Top Web Design Companies in the United States. Check out their profile here. U.S. e-commerce sales were estimated to be $353.7 billion for 2017, and are set to increase to $485.3 billion by 2021. With that stat in mind, it’s not surprising that every online business now has an e-commerce store, but that doesn’t mean they are successful. The competition is intense, and many companies fail to set up their e-commerce store correctly and to implement a logical e-commerce strategy. Read on for the factors that separate successful e-commerce stores from those that never make it off the ground. The word “competition” always sounds like a force to be reckoned with, but actually, your competition will provide you with various ways to better your own e-commerce store. See what’s working and not working for them and find a way to do it better. 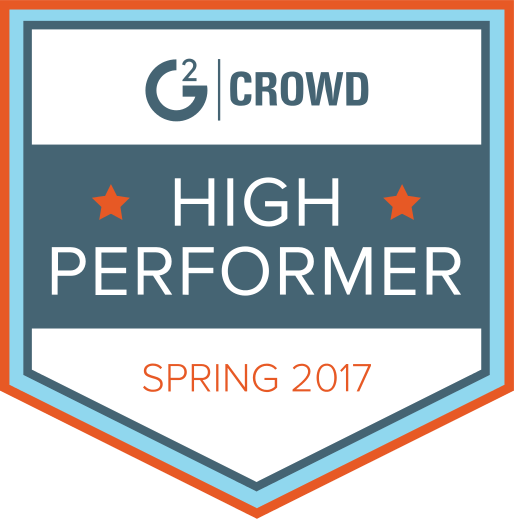 If you can offer something slightly different than the competition, then you’re already off to a solid start. 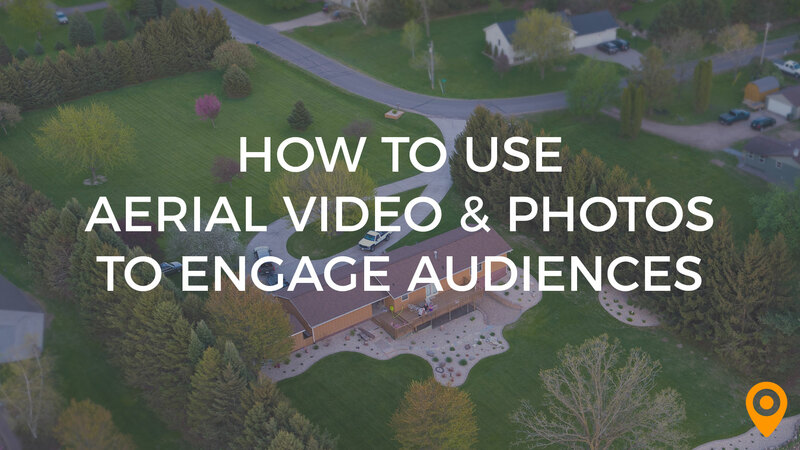 Identify a market segment, carve out your niche, and identify your target audience. 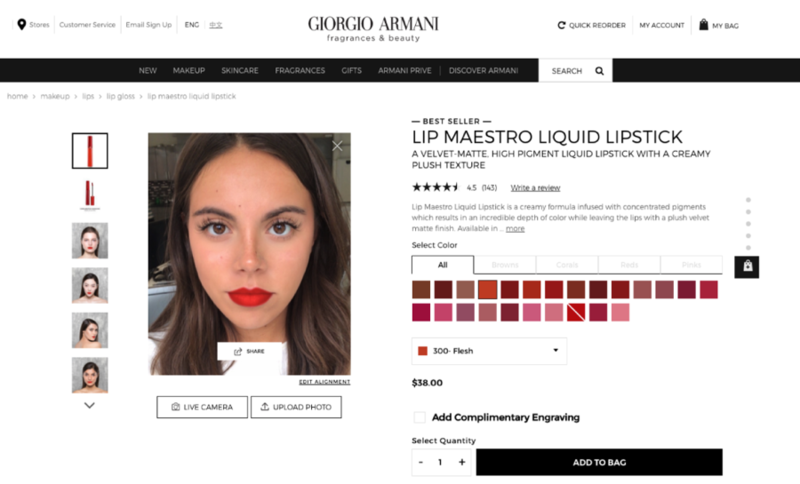 Armani is a good example of the use of augmented reality (AR) on e-commerce cosmetics websites. It’s an easy way for consumers to easily visualize how lipstick and other makeup will look on them. Competition is rife in industries around the world, and brands that aren’t unique or don’t offer something new will struggle to succeed. Remember, uniqueness can be created, whether it’s a crafty or catchy slogan; an eye-catching, interactive logo; or a way to meet your target customers’ needs. Imagine someone comes across your store on a search engine results page. What is it about your value proposition that is going to make them click? It won’t be that you simply offer what they are looking for, because so many others will be doing the same. It needs to be something that makes a customer think, “that’s a great deal”, or “that’s different”. 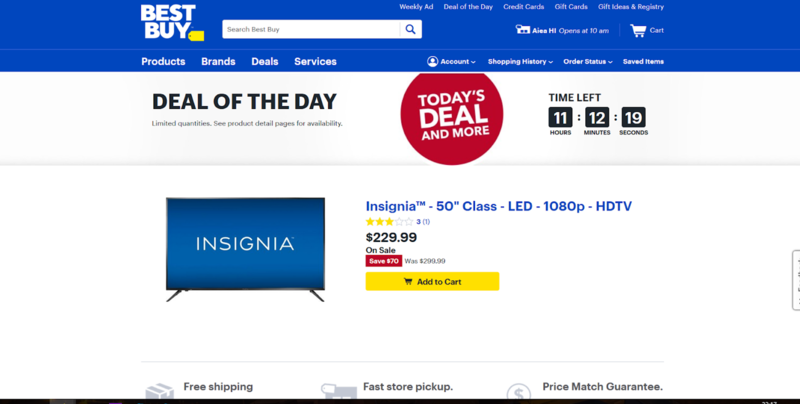 For example, Best Buy highlights a time-sensitive deal on their site to entice customers to buy. They even include a countdown clock to create a greater sense of urgency. The average search engine user allocates around seven seconds deciding which link best matches his or her query, so put your brand’s best foot forward in meta titles and descriptions. The key to an e-commerce store that can maximize conversions is to monitor what’s working and not working. 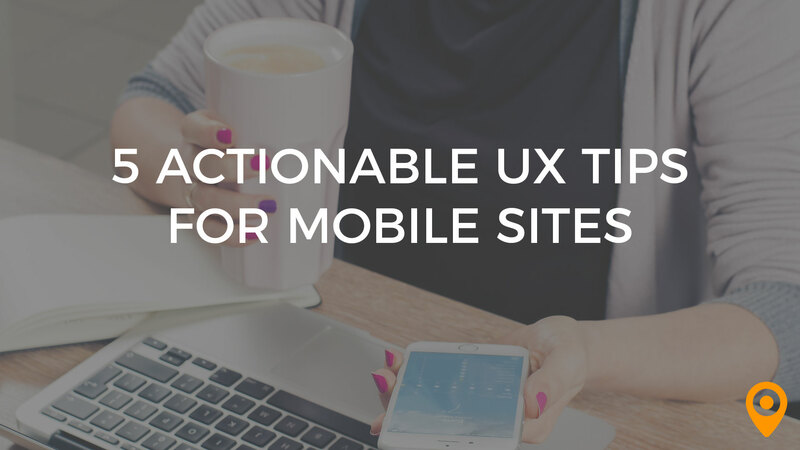 You need to track your visitors, study their shopping patterns, and constantly improve your website based on these findings. Google Analytics is the industry standard for statistics designed to help online shops get the most out of their e-commerce stores. 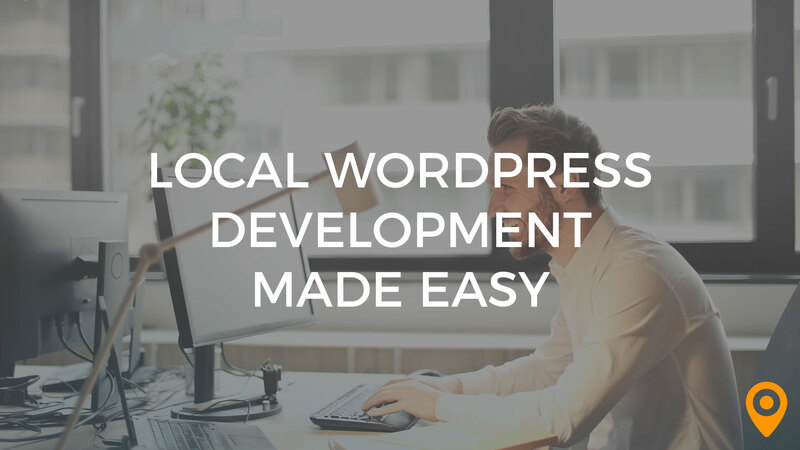 As an added bonus, there is no charge for the product; simply create an account and add a Google tracking code into your website to access vital data. Google Analytics is best used for gaining insight. If, for example, you find that your bounce rate on a certain page is high, then you know some changes likely need to be made — specifically on that page — to maximize conversions. As an e-commerce giant, Amazon knows how to target consumers. 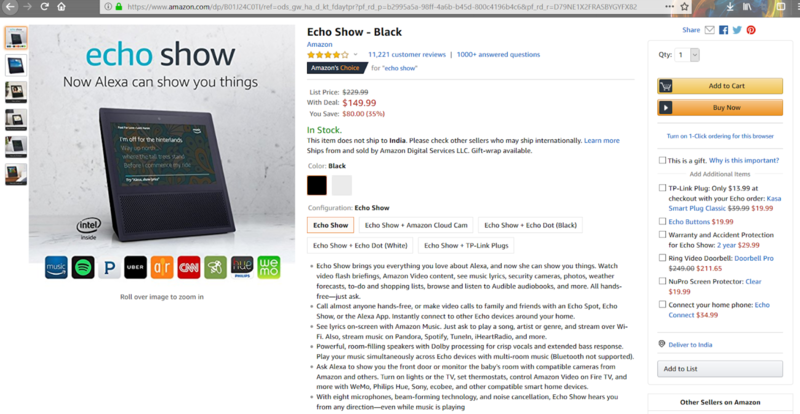 It’s especially important to call out the benefits of a new tech product, and to compare it to something that the consumer may already be familiar with–in this case, the Echo Show and Alexa. People need to trust your website if they are going to use their bank cards online. No trust means no purchase. You need to ensure you highlight security features of your e-commerce store by showing messages such as security logos, SSL encryption, and private messages. You also need to make it simple and clear to input information. Make every key detail related to the shopping experience as crystal clear. A great idea is to include contact information and numbers as this showcases both reliability and transparency. It is also recommended to utilize a third-party payment integration to bolster security, credibility, and to handle any disputes that may arise between the e-commerce store and the customer. A couple favorite products for accepting online payments include PayPal and Stripe. 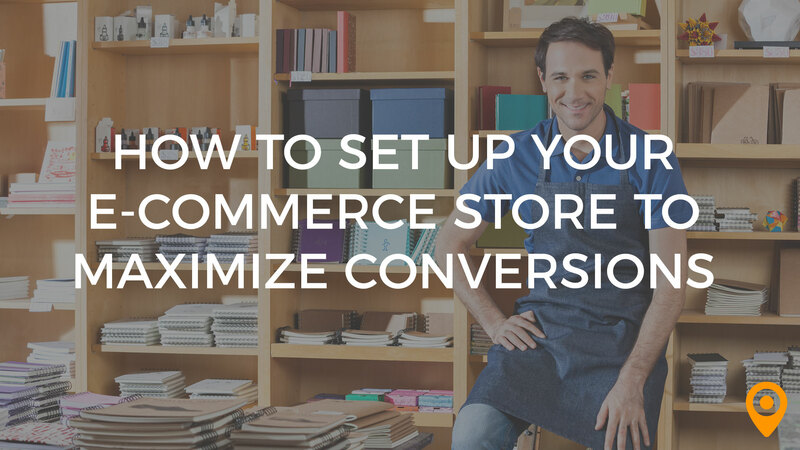 If you follow all these steps then you will be on the road to maximizing the conversion of your new e-commerce store! 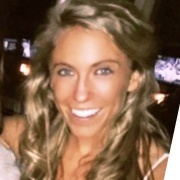 Katie Zillmer is the Account Director at KitelyTech. After graduating from University of Notre Dame’s Mendoza College of Business with a BBA in Finance in 2012, Katie took on no less than 7 jobs across 2 continents before finally returning to Chicago and enlisting KitelyTech’s design and development services for her e-commerce business (CampusKeepsake.com). Katie was impressed by her client-side experience of KitelyTech’s depth and breadth of knowledge, as well as the outstanding customer service throughout the design and development process. She applied to join the team in 2016 (the ultimate endorsement), and continues to enjoy working with KitelyTech in partnering with client-companies, large and small, to help every business reach new heights through the use of technology.